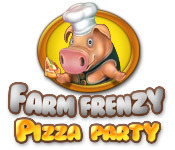 Return to the farm to create the ingredients you need to make pizzas that will be enjoyed around the world!Make pizza ingredients on the farm!In Farm Frenzy Pizza Party you must return to the farm to create pizza ingredients for the town. 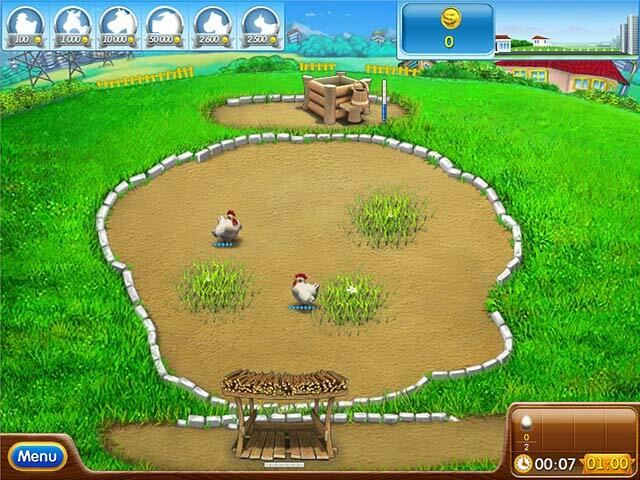 You`ll start out by growing grass, feeding animals and collecting produce. 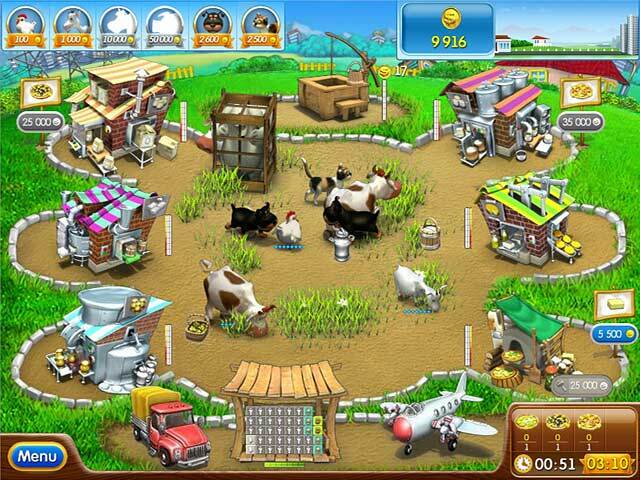 Have fun working hard and you`ll be mixing up your goods to turn them into ingredients in no time. 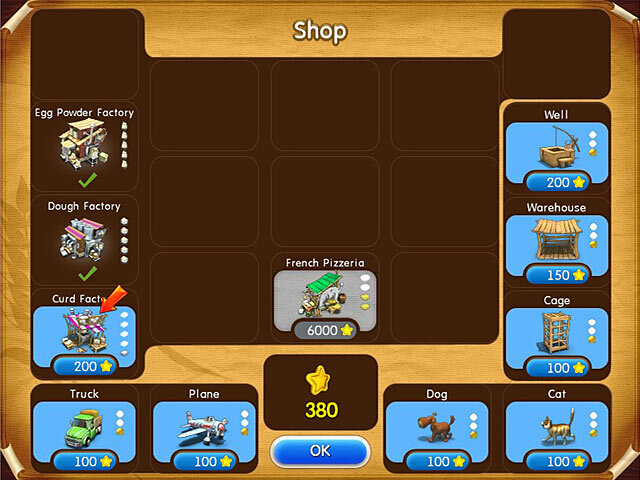 As you strive to master the game, you`ll fend off bears, purchase buildings that produce different ingredients and upgrade your vehicles. You`ll also enjoy some of the zaniest animations ever created for a casual game!